A: Now, we will threw up you a best solutions to you for finish the 3D Blu-ray movie to Galaxy Note 4 conversion. With this top 3D Blu-ray ripper for Galaxy Note, you can enjoy your favorite 3D movies in Gear VR via Galaxy Note 4 at anywhere. Sure, the Pavtube BDMagic for Windows or Mac is coming. With this top 3D Blu-ray ripper for Samsung, you can backup, convert 3D Blu-ray or common 2D Blu-rays/DVDs to 2D/3D videos so that you can watch smoothly. It integrates many presets that sorted by device models, which makes the conversion very easy to get started. 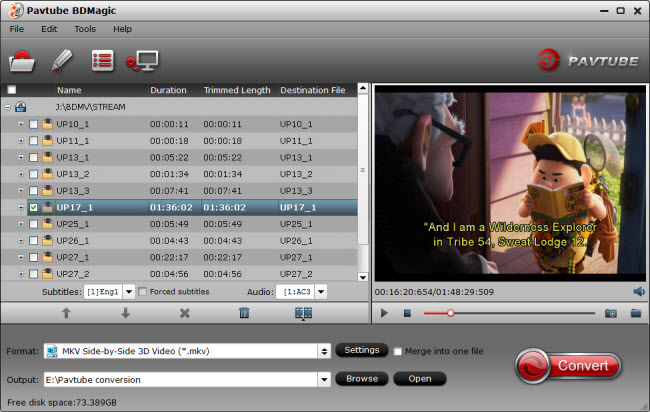 If you choose 3D video for output, the converted videos may not be exactly the same as your original 3D blu-ray disc, but it do not influence the watching effect. I’m sure this tool can bring you good experience with its clear interface and easy-to-use functions even if you are a beginner. Read the Top 5 Best Selling Windows/Mac Blu-ray Rippers Review. Click “Format” bar and find “3D Video”, there are a lot of format options for you. “MKV Side-by-Side 3D Video (*.mkv)” is recommended for Samsung Gear VR. 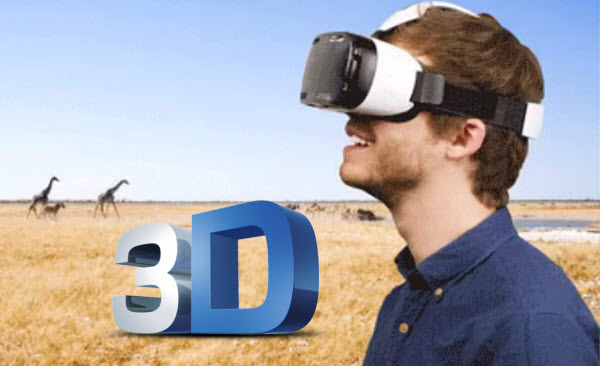 Click “Convert” button, 3D Blu-ray to Samsung Gear VR converter will start to work. Just be patient, it will not take you long time. After the conversion, place your video files into the folder named “My Videos” on your MicroSD card for Galaxy Note 4. Then, you can transfer the converted videos to your new Galaxy Note 4.